Ashley Rodriguez from Not Without Salt is figuring out what makes our favorite classics work—and then making them even better. 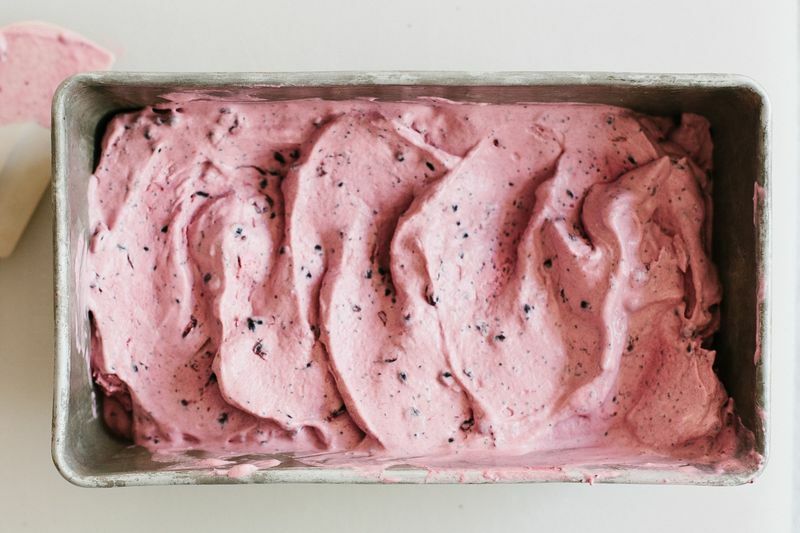 Today: Think you need to temper eggs and dirty a million bowls to make creamy, buttery ice cream? Think again. Pie making doesn’t give me pause. Homemade puff pastry? No problem. You want me to grind my own meat and stuff my own sausages? Absolutely, I love that idea. Recreating a rainbow chip cake from scratch? Now that is the stuff of my dreams. But for some reason tempering egg yolks to make ice cream always seems like too much work. It feels finicky and unsatisfying—there is far too much wait time and there’s the straining and there are so. many. dirty. dishes. More: But if you do want to temper eggs, here's how. I was always taught that to make classic ice cream there needed to be yolks. 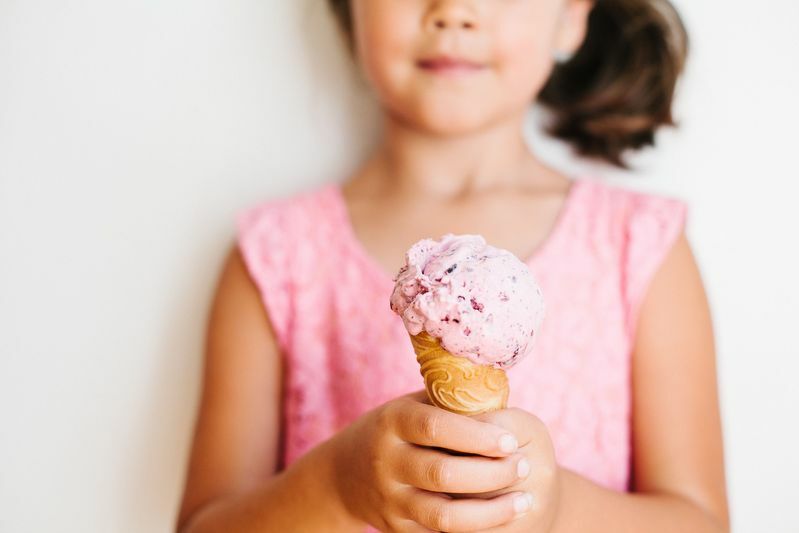 While I do love the flavor and texture that comes from ice cream with a yolk base, there are more and more recipes that use other add-ins and stabilizers that give ice cream a great flavor and a texture that rivals that from the old classic technique. 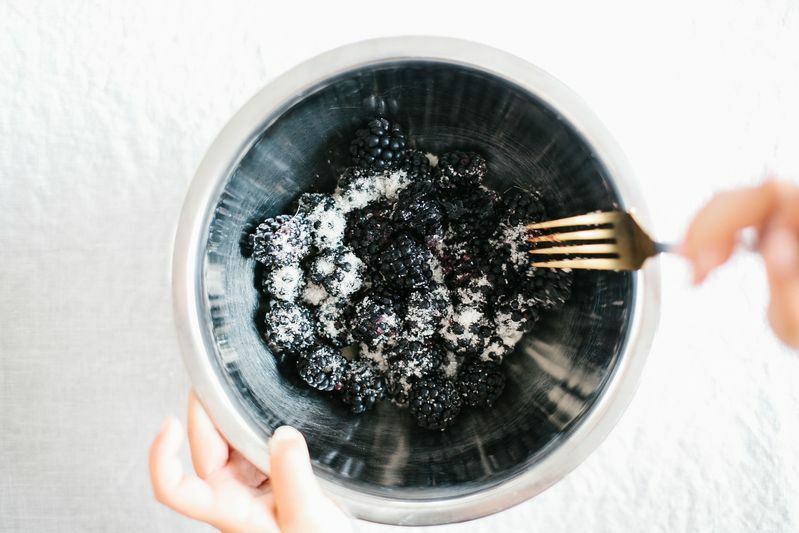 When Jeni Britton Bauer introduced us to ice cream with cream cheese and cornstarch, the world went crazy. But even then, there’s heating and mixing and many dirty dishes. Nigella Lawson taught us how to use sweetened condensed milk and no heat. For that, she deserves a medal. Sweetened condensed milk is milk that has been slowly cooked down with sugar until it is syrupy-thick. Most of the water has been cooked out, which is good news for ice cream since, if you know anything about ice cream, you know that water is not its friend. So for this recipe, I, too, used a good bit of sweetened condensed milk along with the cream. Lemon peel and juice impart a complex, floral, and deep flavor that's pleasantly tart but not too much so. 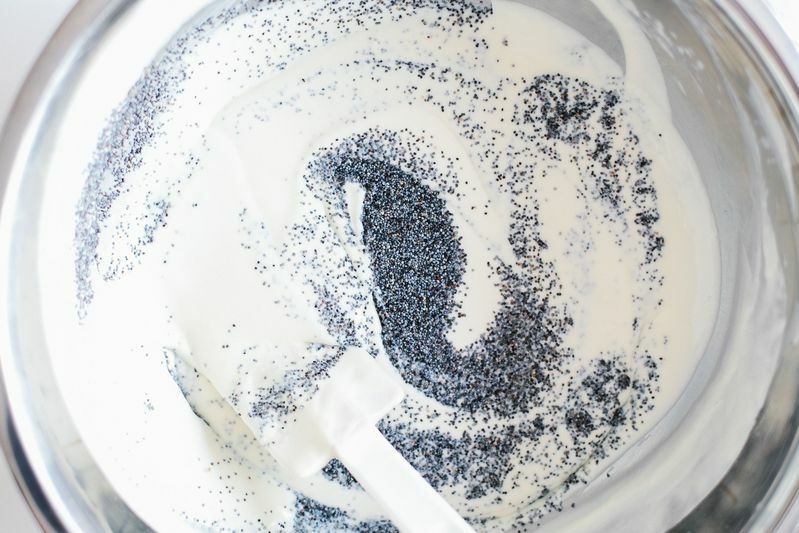 The poppy seeds calm the sweetness, stand in for sprinkles, and add a soft, savory nuttiness. 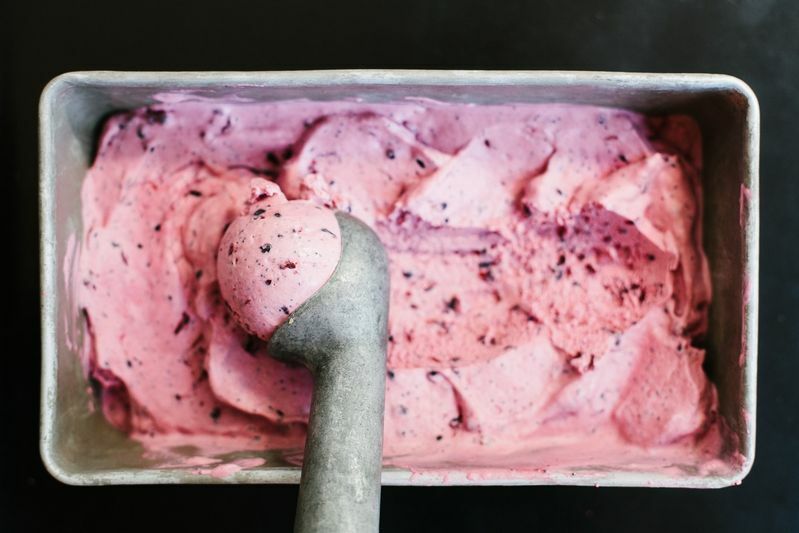 Blackberries give the ice cream its charming pink color and add a good bit of texture to the mix. Let’s leave the eggs for breakfast and reach deep into our cupboards for that hiding can of sweetened condensed milk. For very little effort, we’re rewarded with a creamy and incredibly satisfying scoop. I love ice cream making and I have been going crazy lately with it. I have some blog posts with some recent creations.